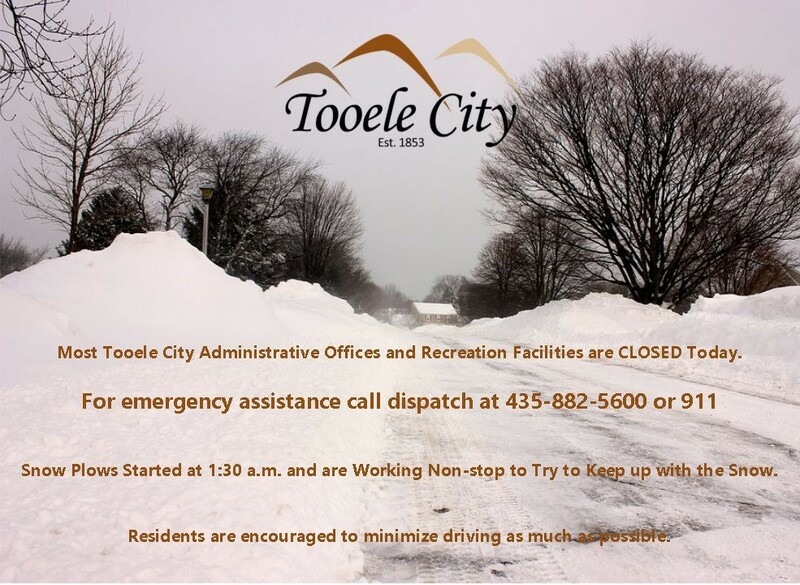 Due to intense snow and dangerous road conditions, city offices have closed for the day. Trash will not be picked up today. Trash pick up is going to be delayed by one day this week. Bulk waste will also be delayed one day and will be picked up on Friday. Plows have been working non-stop since 1:30 a.m. and the storm is expected to continue. Residents are encouraged to minimize driving as much as possible. Stay safe out there.